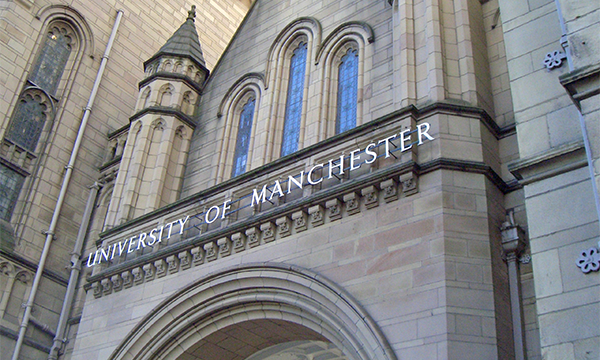 The University of Manchester are the largest single-site University in the UK. They ranked a fantastic fourth place back in 2016 in the Top 100 Innovative Universities in the UK. The faculty of Humanities’ Marketing Officer contacted Click4Assistance to investigate live chat for numerous schools within the University. After in-depth demonstrations, the School of Social Sciences were the first to implement the live chat on website tool in early 2015. Students can pose questions about facilities and courses by joining group communication held in a meeting room. The School of Law recently implemented this feature also. The meeting rooms enable multiple students and staff members to interact in real time regardless where they are located, which is ideal for international students. Following the successful implementation by the undergraduate department, the post graduate sector also chose to implement the solution, across the various areas within the university. The University of Manchester’s chat button has been customised to fit with their colour scheme. The window includes their logo, reassuring the visitor they’re connected with the University. They decided on a ‘pop up’ chat facility that’s presented in a separate window to the actual website. This type of implementation ensures the student can remain in chat while they browse the various areas of the website. To maximise chat uptake, the university only requests the visitor’s name on the pre-chat form. If too many details are asked for this can increase abandonments. Based on our experience it was felt that huge numbers of chat wouldn’t take place simultaneously, therefore chat queuing wasn’t required. 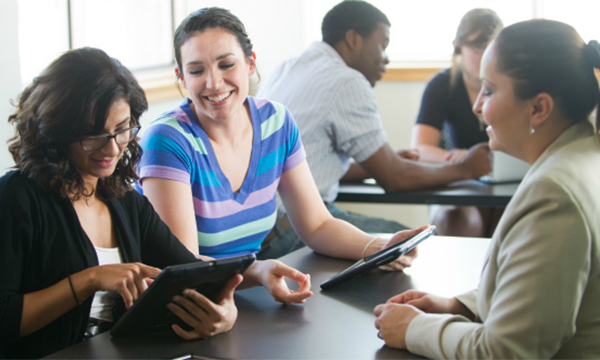 Why Live Chat on Website Is Great for Universities? People between the age of 16 and 25 prefer to communicate via text-based means. Therefore it is beneficial to universities to take advantage of this, by adding a means of communication that appeals to this demographic. Live chat on website is quicker than traditional methods such as email and telephone, and can be easier for lengthy enquires or those that raise communication barriers including students with learning difficulties, disabilities or those living oversea. There’s as many international students as there are local students, who can still connect with the University just as easily. The Meeting Rooms used by the University of Manchester, offer many benefits to international students to overcome their language and location barriers. Meeting rooms support multi-lingual characters; therefore a member of staff could speak to the students in their preferred language. Due to Live chat being fully text based, those who may struggle to understand English are able to use Translate to ease their communication skills. Due to location it can be difficult for potential students to attend open days at the university. Open days enables a tour of the university campus, while answering questions about future placements. Universities across the UK have been turning to virtual open days, allowing potential students to digitally tour the campus. This reduces the University organising multiple days, and can increase student participation. 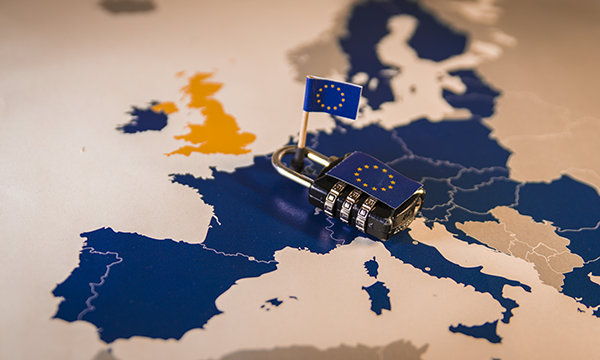 Regardless of location students can view the information quickly and at their convenience, without having to factor traveling time, their arrangements and accommodation for those further afield. 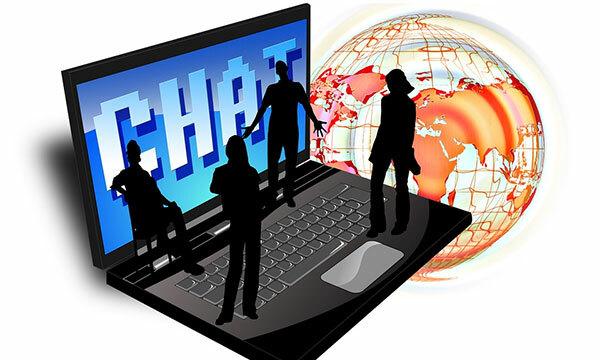 Live chat meeting rooms can be used to support virtual open days, staff members can hold sessions for multiple students regarding a specific subject, finance, accommodation or even one for international students, helping to answer their questions and inform them on what to expect. Students will have questions for different areas of the institute, they will also be at different stages of their education journey, whether an undergraduate, post graduate or just starting to research into the university. 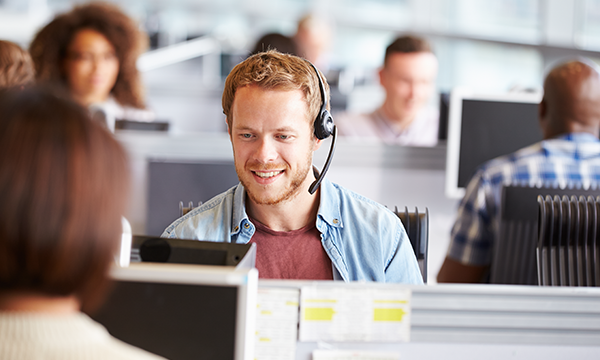 Rather than the chaos of all these enquiries being directed to a central team (switchboard) a department selector can be included on the pre-chat form which enables students to select who they want to connect with. This option saves the operator’s and visitor’s time as they’re routed straight to the person or department they wish to speak with. Considering the majority of young people prefer text based communication, it’s more likely they will prefer to contact the University via live chat on website. Therefore management will likely see an increase in their staff productivity, as live chat doesn’t take up as much of their time and require less resourcing. Ensure your University is prepared for all types of enquiries throughout the year with the use of live chat. For more information, contact our education co-ordinator on 01268 524628 or drop an email at theteam@click4assistance.co.uk.